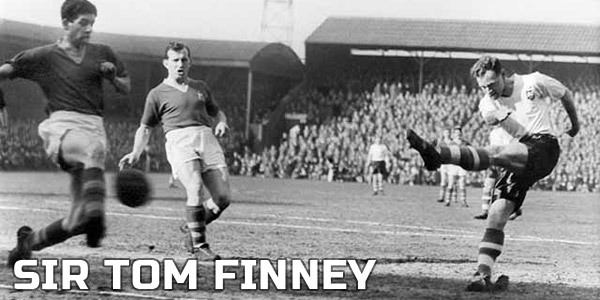 Honours: Football League First Division Runners-up (1952/53, 1957/58), Football League First Division Third Place (1956/57), Football League Second Division Champions (1950/51), FA Cup Runners-up (1954), Football Writers’ Association Footballer of the Year (1954, 1957). Scored on his Preston and England debuts! In 1983, he was appointed became manager of the Lilywhites but after a bad run of results over the Christmas period he left the club in February 1985. In 1985–86, his son Alan Kelly, Jr. followed in his father’s footsteps when he made his debut in goal for Preston. Alexander scored 77 penalties during his career with a success rate of over 90 per cent. 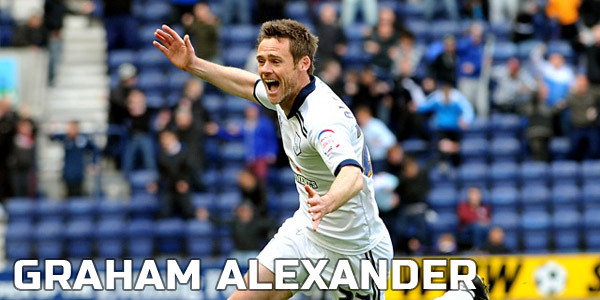 He left PNE for local rivals Burnley in 2007 but he couldn’t stay away long and came back to north end in 2011. 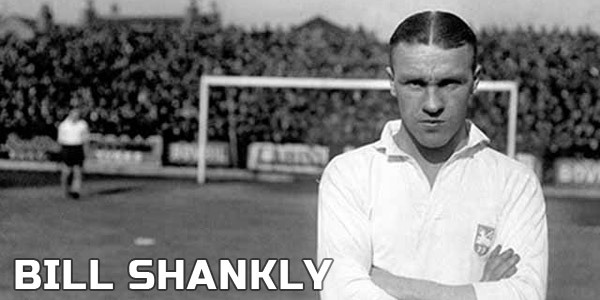 He became a manager after he retired from playing, his first job was at local side Fleetwood Town. He managed Liverpool for 15 years and developed a great relationship with the fans at Anfield and won lots of trophies including the UEFA cup once and the FA Cup twice.